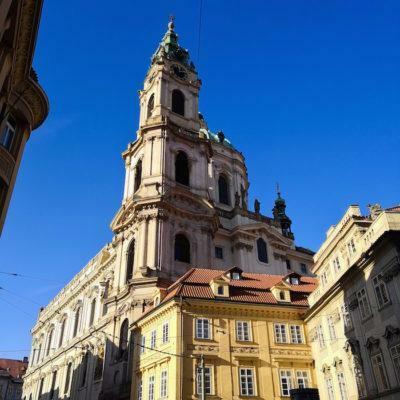 The best things to see in Prague? 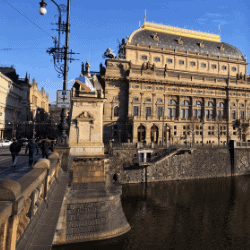 Castles, bridges, churches - and more works of art. We’ll share our favourites. 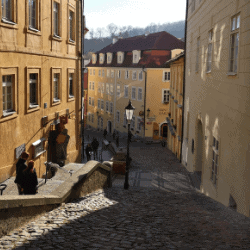 Go off the beaten path in Prague. Join the locals in the city’s best green spaces. Discover hidden spots to enjoy a fresh drink, lively vibes and the best views of the river.